DENVER – One of the best things about living in Colorado are all the unique attractions you can find. This restaurant is out in Morrison. It’s an exact replica of Bent’s Old Fort in southern Colorado. It was built in the 1960s and it serves buffalo, beef game and seafood. The Old Stone Church was dedicated as a church in 1888. The congregation outgrew the church and moved in the 1960s and it became a restaurant in 1975. Try to get the table for two that’s in the old confessional. 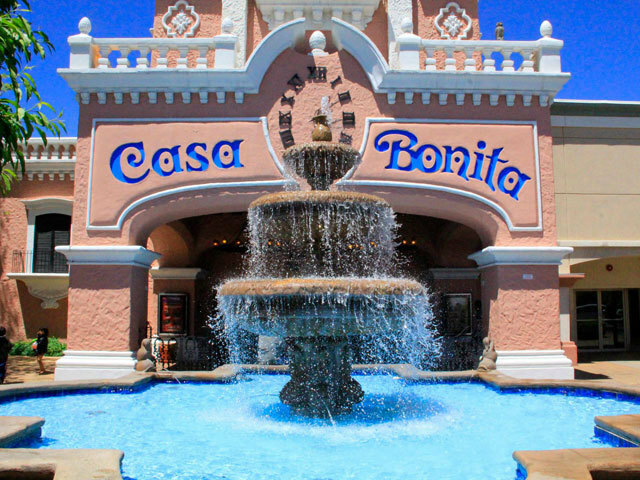 No unique list of restaurants in Colorado is complete without Casa Bonita. Two words for you: Cliff divers. There are also gunfights, a pirate, a gorilla and other characters running around. It’s a great place to take kids and people who’ve never been to Colorado. The first menu from The Melting Pot consisted of only three items: Swiss cheese fondue, beef fondue and a chocolate fondue dessert. 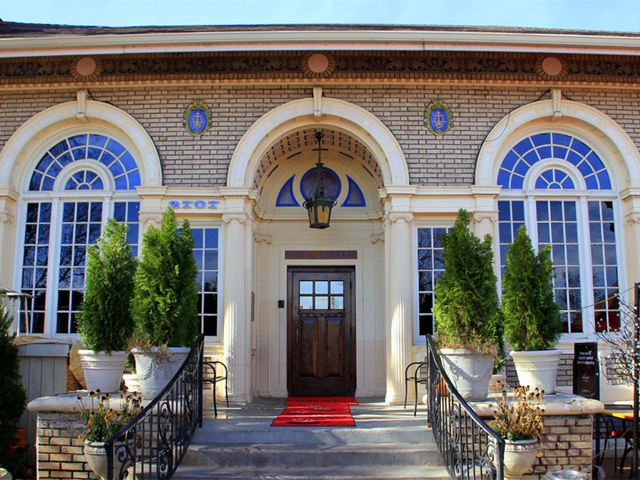 The Melting Pot is located in what used to be the Carnegie Library, which opened its doors in 1897. The library has seen many transformations including a jail, a discotheque, and four different restaurants before it became the Melting Pot in 1977. 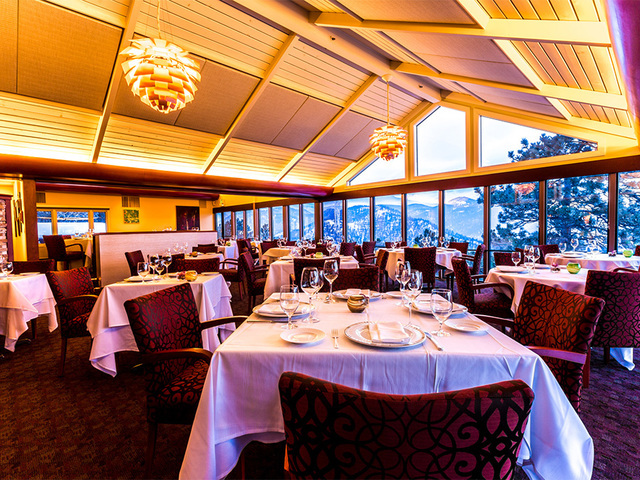 Run by the Monette family, the Flagstaff House combines a multi-award winning wine list from their 15,000 bottle wince cellar, French-American cuisine and impeccable service, according to their website. 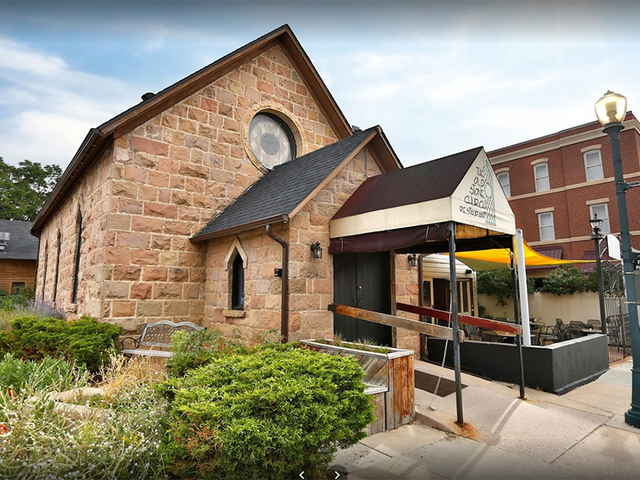 The restaurant is built into a mountainside and overlooks the city of Boulder at an elevation of 6,000 feet offering magnificent views of the mountain wildlife all around. 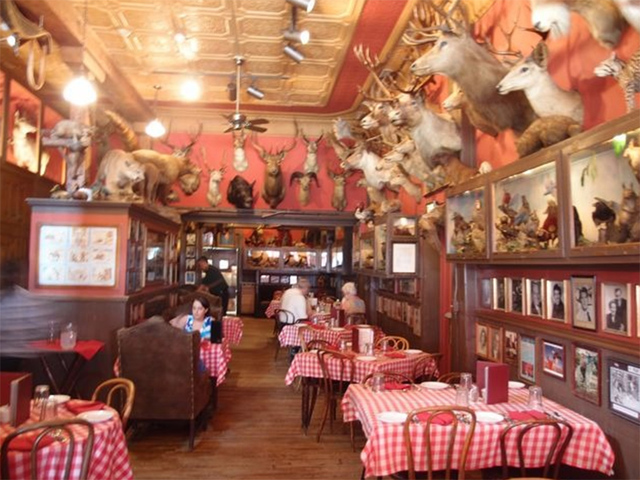 The Buckhorn Exchange is one of the oldest restaurants in Colorado – it’s been in business for over a century. 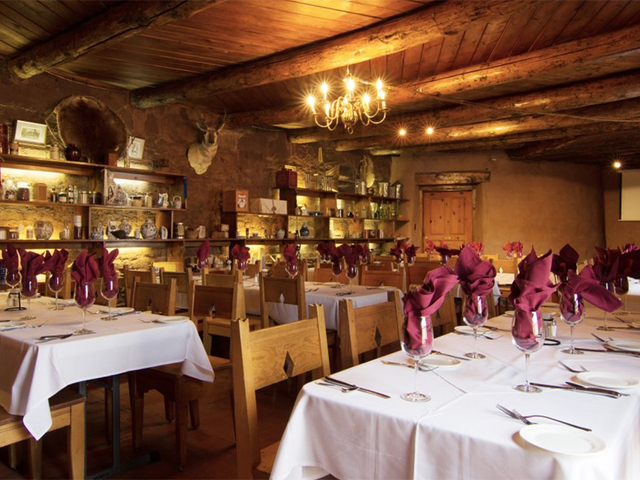 The restaurant prides itself by holding liquor license Number One in the State of Colorado. The restaurant was founded in November 17, 1893. The cool thing about Buckhorn Exchange? Despite the more than a century of being in business, the original items remain on the menu. 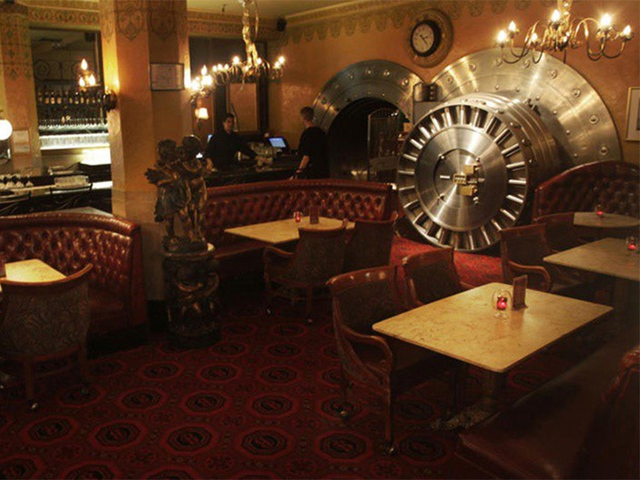 A “truly living Denver landmark,” the Downtown Broker was once the old Denver National Bank building, which is the reason why when you step inside its doors, you have to walk through a bank vault in order to dine at this place. The steakhouse offers dining experience as you sit in cherry wood booths that were once used by bank customers to view their safety deposit boxes, according to the restaurant’s website.